2018 was another great year for alternative music. I compiled all the best new singles as they were released during the year in this Spotify playlist. This post you are reading pulls from that list but narrows down the field to the best 20 alternative music songs released in 2018. Voice your opinion in the comments section at the end of the best. What is your top 20 list? The site returns with 2018 year-end posts and revving up for a great 2019. Back in 2016 The Raveonettes did something cool. Instead of releasing an album, they released one new song each month in 2016 and then later released the 12 songs in album form 2016 Atomized in April of 2017. This new song “Ghost” was written and recorded back in 2016 but was not released as part of the album. 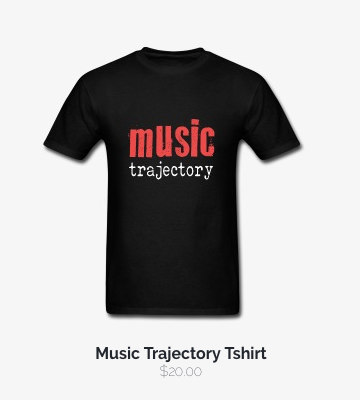 It was released on Friday and instantly stood out from the rest of the pack and goes #Trajectory1 this week.